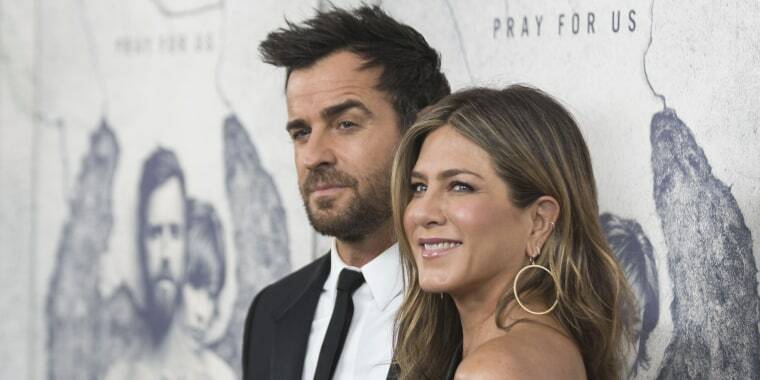 Many fans were stunned when Jennifer Aniston and Justin Theroux announced their separation after more than 2 years of marriage in February. Now, Theroux is breaking his silence on the subject, opening up about his split from the former "Friends" star. The actor and writer spoke earnestly in a New York Times article published Saturday. Aniston, 49, and Theroux, 47, started dating in 2011 and later wed in August 2015. This was the second marriage for Aniston, who was famously married to actor Brad Pitt from 2000 to 2005. In a joint statement to the press back in February, the actors said the decision to split was "mutual," adding: "We are two best friends who have decided to part ways as a couple, but look forward to continuing our cherished friendship." However, Theroux opened up to the Times about how their uncoupling has impacted their friendship.